Here we are again, bringing and revealing to you another amazing online payment option and that is PhonePe. The payment organization of PhonePe is Flipkart - the E-commerce giant of India. It is very easy to transfer payment through PhonePe. You can link bank accounts, transfer money, make bill payments, online recharges through PhonePe in a simple and convenient manner. 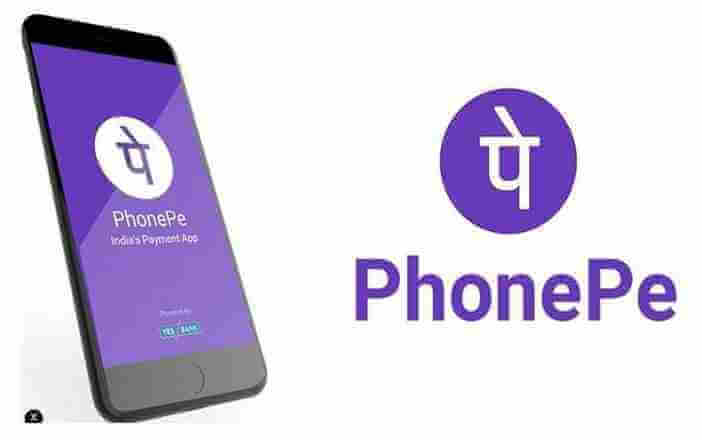 PhonePe provides an online payment system based on Unified Payments Interface or UPI Interface, which is a new process in electronic funds transfer launched by National Payments Corporation of India(NPCI). As the government of India has launched, obviously it will be safe and secure. Since its launch, PhonePe has been on top in the choice for the online transactions. But do you know that there are many interesting things about PhonePe that everyone should know? app has earned the most popularly used app status in recent years. PhonePe is actually and solely based on the government-backed Unified Payment Interface (UPI) platform. 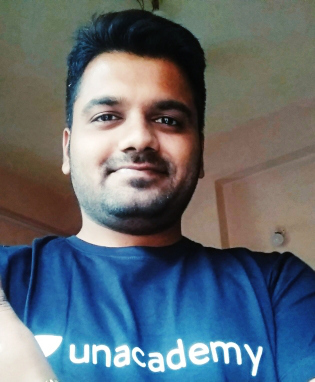 But What is UPI? It is built over the IMPS (Immediate Payment Service) infrastructure. IMPS allows you to transfer money between any two parties directly from bank accounts by using unique identifiers like mobile number or VPA (a unique payment address) thus making it effortless to transfer money online. Also, The main and important advantage of IMPS is that this payment method works even in non-banking hours, unlike NEFT. This makes it easy to send or receive money even in the non-banking hours. 3. Exchanging Bank Account Details - What is that? With PhonePe, you don’t need to go through the lengthy process of giving the bank account details. While linking your bank account to your PhonePe app, all you need to do is share (and verify) your mobile number and bank name, and you are all set. UPI will retrieve the account details from your bank over a secure network and that’s why it is hassle-free. But one thing to be kept in mind is that if the bank account you are using is not live with UPI, you cannot use it to the PhonePe app. Yes, PhonePe allows sending money directly through the mobile number without asking for your debit or credit card details such as IFSC code or bank account number. Also with PhonePe, multiple authentications are not required. With PhonePe, everything from Bill Payments, Money Transfers to Recharges can be conveniently done and no extra effort is required. You can pay your online bills, post-paid and utility bills anytime anywhere. Along with these, you can transfer money to your near and dear ones easily through PhonePe. All these done just at the tap of your finger. Easy, isn’t it? The most important thing about any application is that the safety and security that it provides to its users. The users should always feel that their transactions are safe and secure for whichever app they use and PhonePe provides you exactly with that and keeps this trust. So, as we are clear that PhonePe is the best app through which we can transfer money online, make recharges and most importantly that we can trust the services by the app. Now, let’s have a look at how we can earn money through PhonePe. 3. For the next step, Proceed With Entering M-Pin, Email Etc. 4. The next step is to link Your Bank Account in PhonePe App. 8. As you will click on Confirm, You Will Get Rs.100 Cashback Instantly In PhonePe Wallet. These are the simple and easy steps through which you can earn money by installing PhonePe in your phone and inviting your friends on the app.